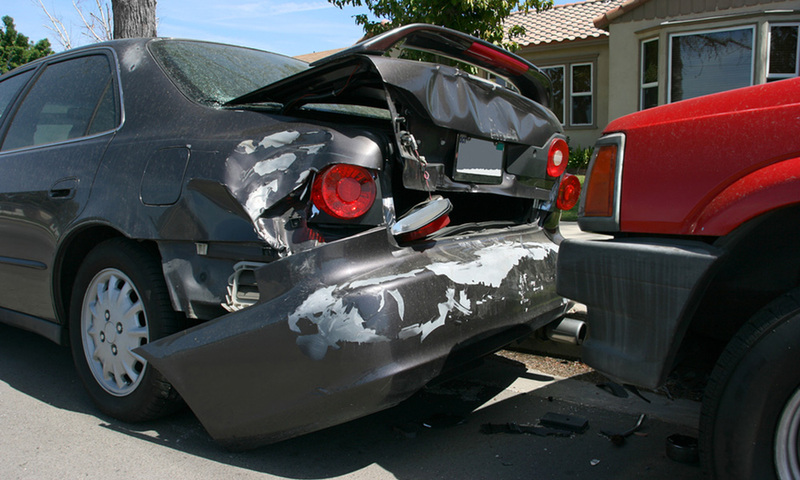 If you have been injured in a car accident, your list of things to do may seem overwhelming. Going for doctor visits and talking to insurance adjusters tends to feel like you started a part-time job. It’s very time-consuming. You may be tempted to not contact a car accident law firm in Fresno, give up and just accept what you are offered for a settlement, just to regain your life back. Did you know that the insurance companies are counting on that? They want to settle quickly, and with as little cash outlay as possible. You never want to settle before you have completed medical treatment and you understand your prognosis for the future. How Much Will I Get for Pain and Suffering? Several factors will be taken into consideration when the insurance company is putting together an offer for you. Here are some of the big ones. What Type of Injury Did You Sustain? Was it a soft tissue injury, as in whiplash? Did you hit your head? You could have received a concussion. The symptoms of a concussion do not show up right away. They can include headaches, nausea, dizziness, lack of energy, clouded thinking. Did you break any bones? Damage to internal organs? What Type of Treatment Did You Receive for your Injuries? Did you get treatment for your injuries? Treatment makes your injuries heal, but you are also documenting the injury through treatment. It’s hard to argue that you have serious, ongoing injuries if you are not under treatment by a doctor. How Long Is Your Recovery? If your injuries are serious, it will take you a long time to recover. By seeing doctors, and specialists if necessary, you are creating your medical records a journal of your recovery. Go to the doctor regularly following an accident. Check in with them from time to time, so that they can document your progress. What if you Have Permanent Injuries? You must wait until you have reached your maximum recovery before you know if an injury is permanent. Understand that you may have symptoms that develop weeks, months or even years after your accident. Your doctor can make a note of any potential problems you can anticipate down the road. 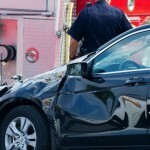 Should You Get Help from a Personal Injury Attorney? Absolutely, yes. 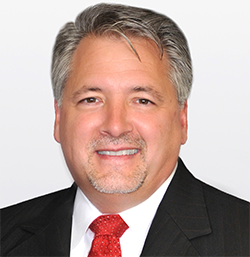 Rely on the expertise and help that an attorney can give you. They will know which doctors and specialists you should see depending on your symptoms. They will know how to ask for the reports to submit to the insurance company. But, most important, they will know when you have reached the point of maximum improvement. That’s when it’s time to settle the claim. Once you have settled the claim, you will receive payment for all your pain and suffering. You will sign a release, and will not be able to collect more money later. A car accident lawyer will have a better understanding of the timing here, and a good car accident lawyer will not let you settle too early and put your health in jeopardy. Car Accidents and “Actual Cash Value” – What Does It Mean?